The side of detoxification no one ever talks about. Though many think of detoxification as simply the clearing of the body’s systems from toxins and Herxheimer reactions as being also physical the truth is it can also be an emotional cleanse. You may not only experience waves of a headache, nausea, diarrhea, sweating, body aches, and just generally feeling crappy, but you may also experience periods of anxiety, depressed feeling, and crying. You may not be able to pinpoint why. It is disturbing to not only the person doing the detox but to family members as well who will not understand and as you may not fully understand explaining often makes things worse even causing tension, which you do not need during a cleanse. Emotions unexpressed become stuck in us not only on a soul level but on a very real cellular level. Trapped emotions are toxic. Non dealt with emotion can transfer into physical unwellness and disease. As distressing as it is to deal with during a detox it is for your best and highest good to get it out of you. When your body is in the mode of releasing often these emotions will come out along with the tangible scientifically measurable toxins. There is no doubt it is hard to go through. But the beauty is that once they are out, they are gone. Allow, release, renew. Just let it all go. Take heart and know that this to shall pass. Be kind to yourself during cleanses. Take naps, drink lots of water and hot non-caffeinated beverages, and take Epsom salts baths with essential oils. Make sure to follow the set protocol aligned with the whatever cleanse you are doing. 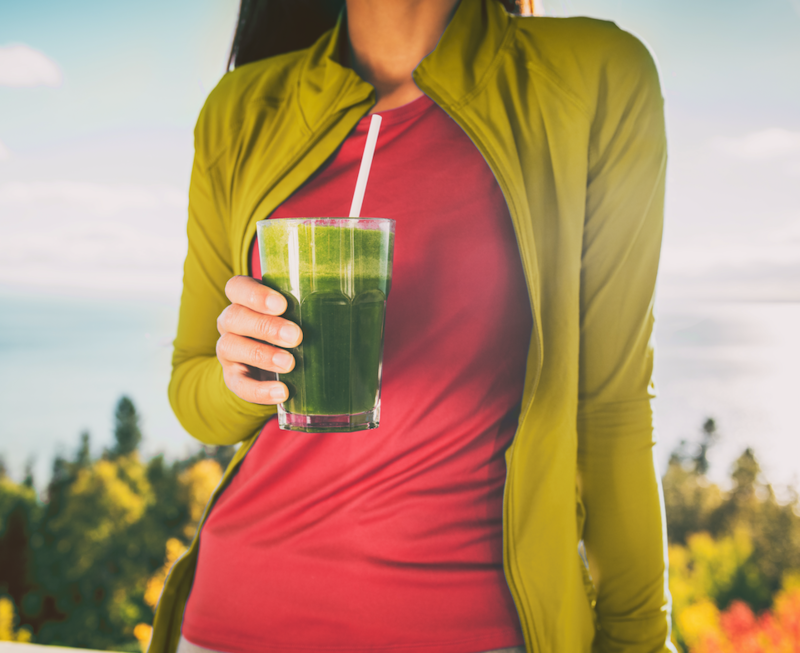 Eating processed foods, chemicals or alcohol during a cleanse can slow if not defeat the purpose and actually have you “re-toxing” while you are trying to detox. If you feel like your health may benefit from a new nutrition plan or cleanse give the office of Dr. Jason Kaster, D.C. a call today at 239-332-2555 and kickstart your health into gear for the new year.